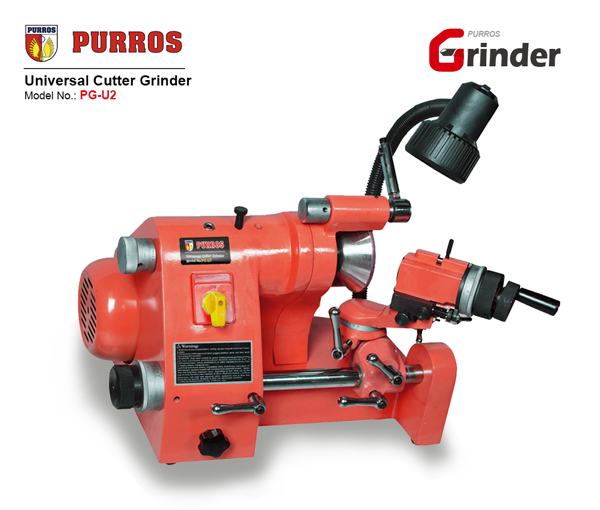 PURROS Universal Cutter Grinder is recommended in 2018. In 2018, the Universal Cutter Sharpening Machine industry develops rapidly. The technology of machinery industry develops rapidly and the demand for high precision sharpening machine is urgent in the market in 2018. On the basis of summarizing the experience of precision manufacturing for many years, combined with the most advanced technology in the international grinding machine industry, Purros Machinery has developed a new high precision Universal Cutter Grinder with multi-grinding head grinding knife, polishing, automatic cleaning, multi-layer filtration and refrigeration. 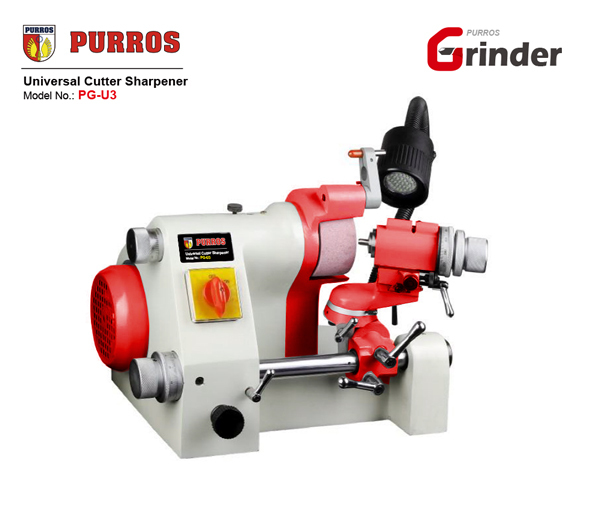 PURROS Universal Cutter Grinder is aimed at the lathe tool, bit, iron knife, carving knife, computer engraving machine, cutting die iron bed, processing center, CNC, cutting machine, marking machine, marking machine and other metal equipment grinding. The design of our cutter grinder body changes the original loose frame structure to the steel plate enclosed welding structure. It greatly increases the strength of the body and increases its service life. PURROS Universal Cutter Grinder’s grinding head in feed processing adopts the automatic feed design, improve the degree of automation, effectively saves manpower and time necessary to manually feed, improved the labor intensity of operators.